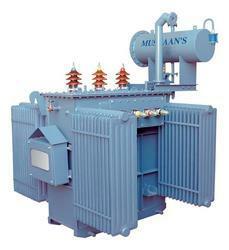 Muskaan Power Infrastructure Ltd. (Formerly Known as Muskaan Engineers) is considered as one of the upcoming names in the field of Electrical & Power Equipment for more than a decade. 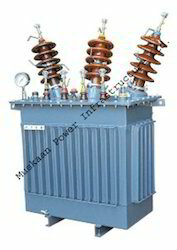 We are engaged in Manufacturing Distribution Transformers,Automatic Voltage Controllers,Power Transformers,Corrugated type Transformer,Package Substations,Dry Type Transformers,High Tension Transformers,Plating Anodizing Rectifiers,Compact Substations,Ultra Isolation Furnace Transformers,Servo Controlled Voltage Stabilizers,Variable Transformers,Cast Resin Transformer,Pole Mounted Transformer,Furnace Transformers,Transformer With OLTC Arrangement,Variable Voltage Transformers,Industrial Transformers,HT Transformer,Isolation Transformers,Electrical Power Transformers,Rectifier Transformer,Three Phase Transformer,Single Phase Isolation Transformer,Ventilated Transformers,Voltage TransformersDistribution & Power Transformers,OLTC Transformer,HT Stabilizers,DC Rectifiers Transformers,Oil- Cooled Transformers,Oil Immersed Transformers,Unitized Substations,Mobile Substation Transformers under Muskaan’s Brand. 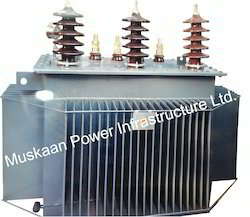 We are totally committed to Quality oriented production with full backing to after-sales services to our installations throughout India to give prompt attention to service calls. 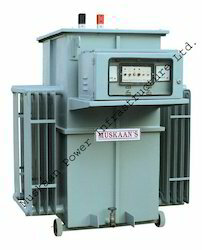 All our various kind of power transformers and voltage controllers are passed through various quality test stages to produce state of the art technology product. 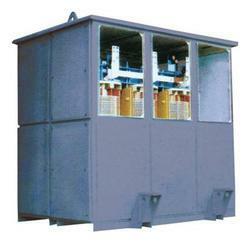 Our equipment is designed for producing high efficiency at lower costs with lesser Payback Period for the customers. 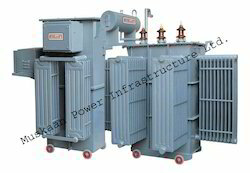 We have a very strong customer base in India & exporting our equipment to various countries like South Africa, Angola, Zambia, Ghana, Jordon, Iraq, UAE, Tanzania, Uganda, Kenya, Nigeria, Sudan, Myanmar, Saudi Arabia, Kongo, Afghanistan, Nepal & Bangladesh etc. 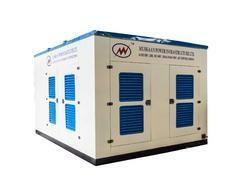 & are increasing our clientele at a faster pace in other countries. We have complete marketing offices/franchises in all parts of India with company agents at Dubai, Saudi Arabia, Tanzania, Kenya, Ghana.